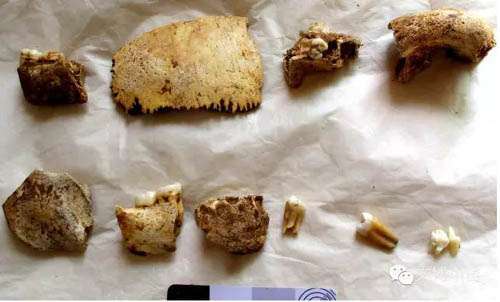 Scientists have discovered a "well-preserved" Homo erectus skull, teeth and other skull bones at the Hualongdong archaeological site in Zhongzhi County of Anhui Province, eastern China, as announced in a news conference on November 20 in Anhui Province. "The skull was estimated to be between 150,000 and 412,000 years old, although the exact age shall be further examined", said Professor LIU Wu, Institute of Vertebrate Paleontology and Paleoanthropology (IVPP), Chinese Academy of Sciences. 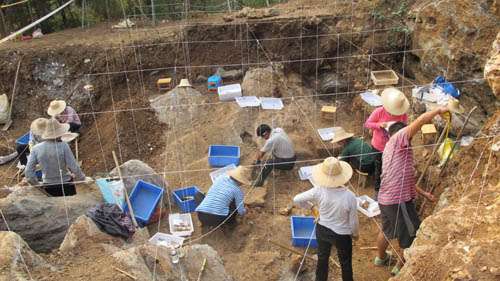 Scientists have also found stone tools and more than 6,000 bones from animals from the Hualongdong archaeological site, including stegodon, giant tapir, and giant pandas. Some animal bones were broken in quite an unnatural way. They may be cut or chopped with tools into small pieces by primitive men, said LIU. "It is quite uncommon to find such a great variety of fossils at a single site," said LIU. This is an important site for Homo erectus, since Homo erectus was rare and only found in Zhoukoudian, Lantian, Hexian county and Nanjing before. 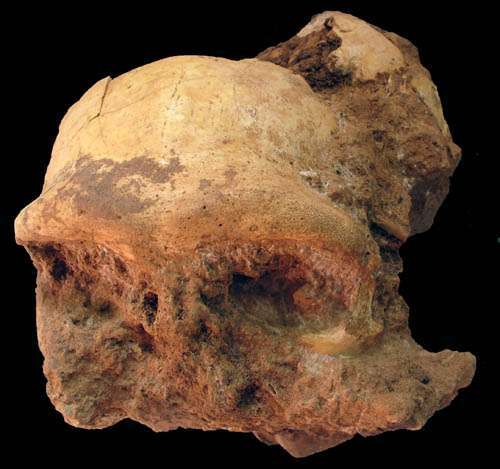 The new finding will provides new data for human evolution in eastern Asia.